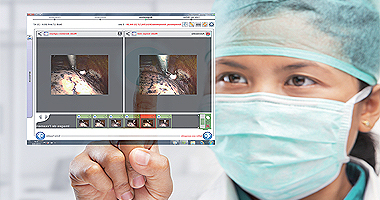 Medwork® eCrf is a full web-based clinical observation record, fully configurable, and compliant with good medical practices (MR001v3 requirements). Our doctors, quality managers and data managers support you in the implementation and monitoring of your clinical studies hosted by our high security grade health data host (HDS H3+). Interactive and secure, Medwork® eCrf offers a fast and efficient alternative for the assembly and follow-up of patient cohorts who may be identified using our SYSEO® Report solution. 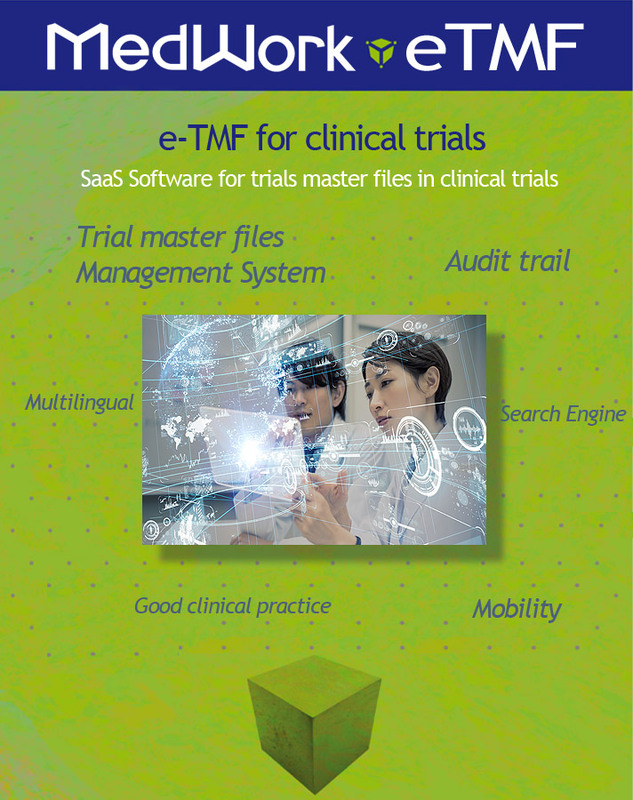 Medwork® eTMF is a full web-based software for managing the source documents of a clinical study, hosted by our high security health data host (HDS H3+). 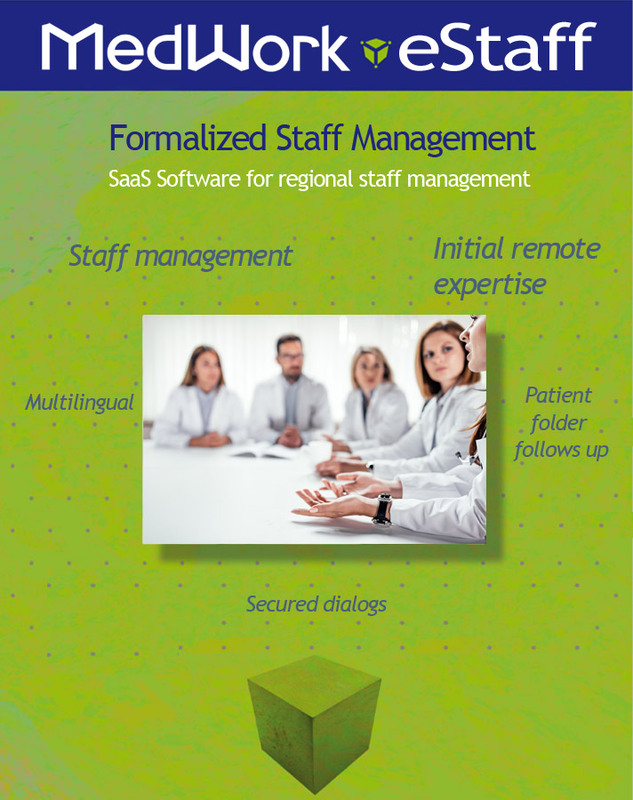 Medwork® eStaff is a full web-based software for collecting and distributing medical information for regional or international staff. The multimedia and DICOM data collected are structured and allow a pre-analysis of the files before the staff, it is planned in our system for decisions taken during the meeting. Medwork® eStaff is secure and meets the requirements of the GDPR. 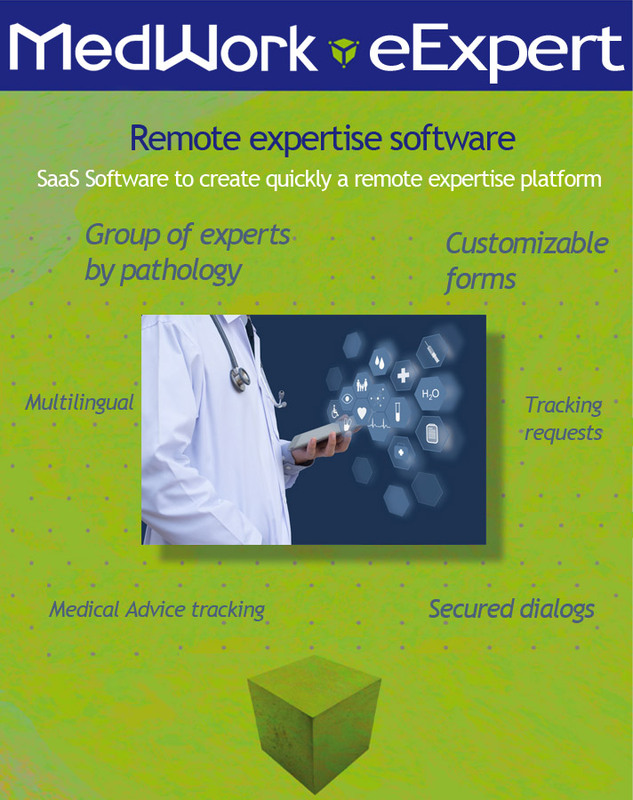 Medwork® eExpert is a full web-based software for collecting e-health data for tele-expertise from groups of experts to be configured in the system (National IBD Expertise Site as an example). The whole system complies with the security requirements for accessing and storing sensitive health data and with European legislation (GDPR). 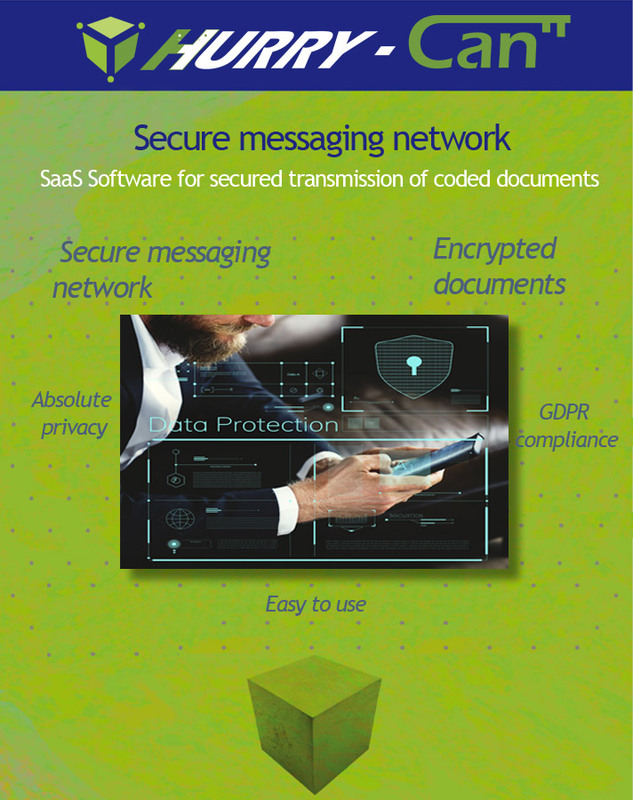 Hurry-Can® is a full web-based software for transmitting medical documents or sensitive data to third parties not equipped with MS-Santé messaging. 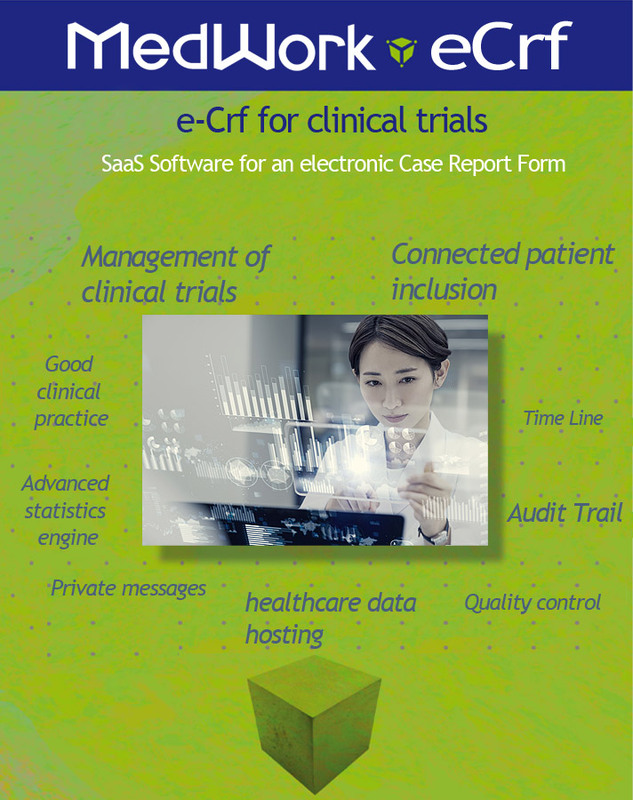 With several features that allow you to converse with your patients or clients in a controlled way, Hurry-Can® meets the requirements of security of access and storage of sensitive health data as well as European legislation (GDPR).